LINCOLNSHIRE, Ill. – April 25, 2017 – Zebra Technologies Corporation (NASDAQ: ZBRA), a global leader in providing solutions and services that give enterprises real-time visibility into their operations, today announced it is sponsoring the second annual Bloomberg Breakaway Summit, which brings together a select group of CEOs and business leaders from high-growth companies to discuss the most pressing issues affecting commerce today. 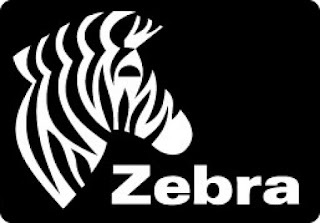 · At the event, which takes place May 2-3, 2017 in New York, Zebra will sponsor a hands-on workshop – “The Digital CEO” – which will focus on how digital transformation builds a more intelligent enterprise. The session will provide best practices for how embracing a digital mindset can help organizations accelerate growth, deepen engagement and energize culture. 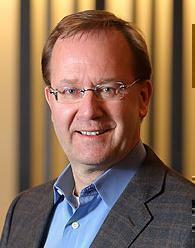 · The Digital CEO workshop will begin at 10:30 a.m. ET on May 3, 2017 and will be facilitated by Mark Bonchek, Chief Epiphany Officer of Shift Thinking and include opening remarks from Anders Gustafsson, Chief Executive Officer, Zebra Technologies. 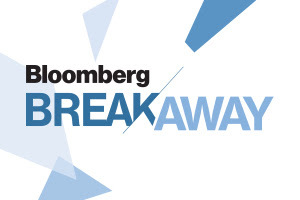 · Speakers at the 2017 Bloomberg Breakaway Summit include Wilbur Ross, Jr., U.S. Secretary of Commerce; Bank of America CEO Brian Moynihan; New England Patriots owner Robert Kraft; AOL co-founder and Revolution LLC chairman Steve Case; Deloitte CEO Cathy Engelbert; Walmart e-commerce head Marc Lore; and entrepreneur Michael Rubin.